Choosing your point of sale hardware can be daunting. There are a wide range of options available which will suit some situations better than others. Picking the wrong equipment can be potentially detrimental for your business, leading to a loss in takings, inefficiency and frustration. The very first question you need to address is whether to choose a traditional cash register or a more sophisticated EPOS system. 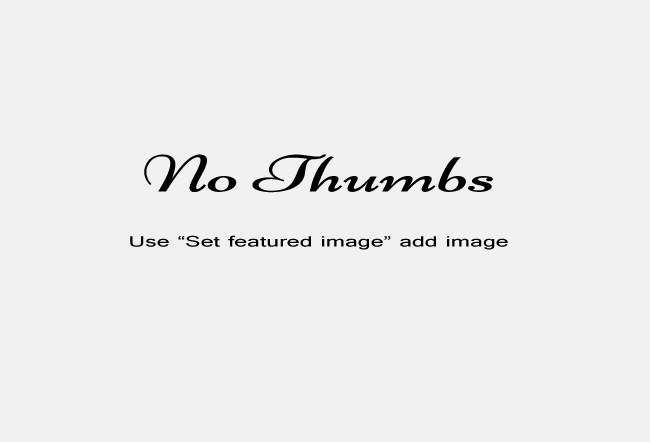 Each have their own unique advantages and disadvantages, which you will need to consider carefully. Traditional cash register tills are tried and trusted technology at this stage. The modern Electronic Cash Register (ECR) has been around since the 1970s. The basic workings have remained largely unchanged since they were first introduced, as they have proved to be robust and reliable. They are quite straightforward from a technological point of view, meaning they are less likely to fail. In addition, they have also become increasingly inexpensive over time. A good name brand cash register can be purchased for as little as €129 and will keep operating for many years without a problem. However, a standard cash register is not without its problems. They can be limited in terms of expandability, meaning they may not be able to grow with your business. They also might not be compatible with certain peripherals such as barcode scanners or receipt printers. While most cash registers will have some ability to generate reports on daily takings, taxation or staff performance, this functionality can be quite basic. Although cash registers are generally quite easy to use when processing sales, the initial set-up and programming can be laborious and time-consuming. Correcting an error made during a transaction can also be an awkward process. 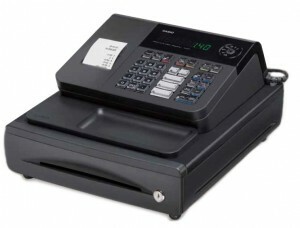 More sophisticated cash registers are now coming on the market which address many of these issues. Many of them are in fact incorporating features more commonly seen on EPOS systems. Electronic Point of Sale systems come in many different varieties, the main ones being Embedded EPOS Systems, PC-based POS software, and mobile POS. 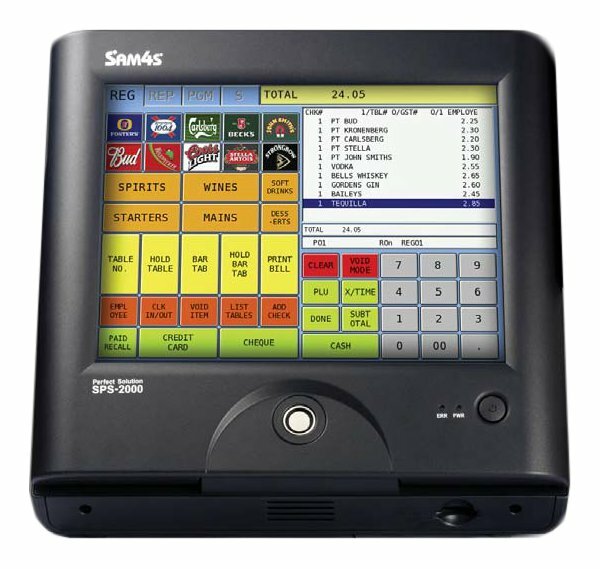 Unlike cash registers, it is generally very easy to add extra functionality to an EPOS system. Like any computer, they feature jacks and ports such as USB, serial and Ethernet, making it easy to connect a barcode scanner, receipt printer or point of sale display. The POS software which runs on these systems is typically easy to use, often making use of touch screens and colourful graphics to provide an intuitive experience. EPOS systems can also provide powerful and versatile reporting features. Many can be networked, which means administration such as stock management and price updates can be handled from a central server. High-end POS systems and software can interface with stock management software used to run e-commerce websites, meaning that an online sale will be reflected on an in-store terminal. An Embedded POS system is particularly well-suited to fast moving environments such as restaurants, as they are robust, reliable, and can even be turned off mid-transaction without any loss of information. A PC-based POS provides all the flexibility of a standard computer, with benefits such as remote login and the ability to use a vast array of third-party hardware. If necessary, POS software can be installed and run on any compatible computer, with no need to purchase new hardware. A mobile POS frees your sales staff from the counter and will even allow sales to be processed on the road. While EPOS systems are far more powerful and flexible than standard cash registers, they can also be much more expensive. Though typically quite reliable, the added complexity also means there is more opportunities for problems or failures. Generally speaking, a standard cash register is probably most suitable for small to medium sized retailers, while an EPOS system is ideal for larger stores, shop chains, or fast moving, multi-channel retail.